Movement for Democratic Change leader Morgan Tsvangirai is today expected to launch the so-called grand coalition with seven other political parties but the launch has already hit a snag with former partner Tendai Biti’s Progressive Democratic Party saying it will not attend. Reports also say Joice Mujuru’s National People’s party is not likely to attend either. Tsvangirai’s spokesman Luke Tamborinyoka said the MDC Alliance will be launched at the Zimbabwe Grounds in Highfield today. “The democratic forces in the country are converging to forge a formidable united front in the next election in line with the demand of the people of Zimbabwe,” he said. But it seems Tsvangirai will unite with mediocre political parties. The fallout with the larger opposition parties is believed to be centred on leadership of the coalition. Tsvangirai’s followers and lieutenants insist that he should lead any coalition but his coalition partners feel he has failed too many times to continue battling against Mugabe. 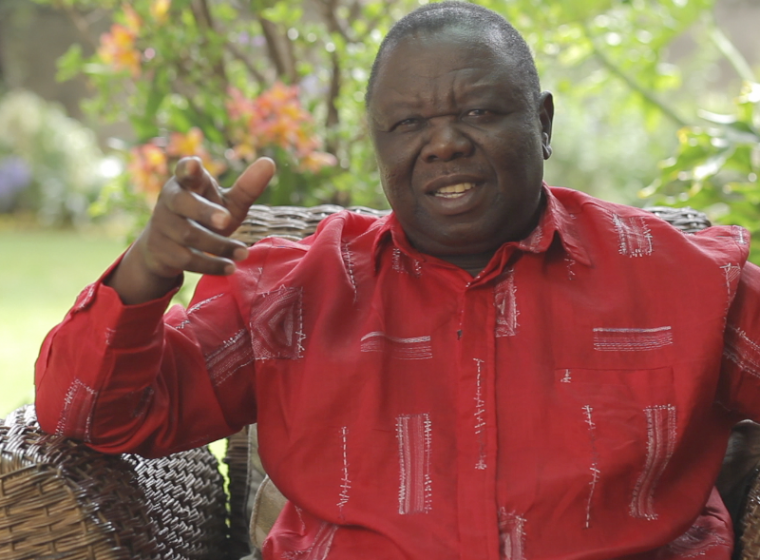 Tsvangirai has contested Mugabe three times in 2002, 2008 and 2013. He beat Mugabe in 2008 but pulled out of the run-off after the electoral commission said that Tsvangirai had not polled enough votes for an outright victory in the first round.